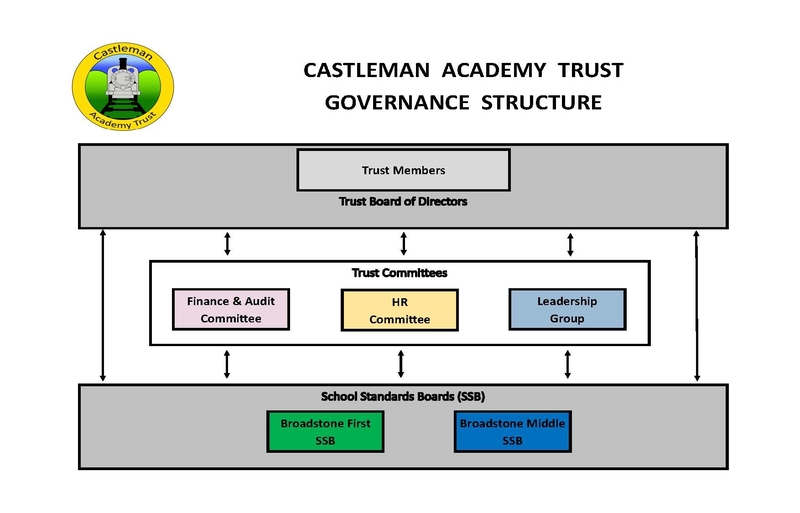 The Castleman Academy Trust Board is responsible for all the academies in the Trust. We do this by delegating functions to the School Standards Boards of each school and providing HR, Financial and Operational support across all our schools. The roles and responsibilities of our trustees.